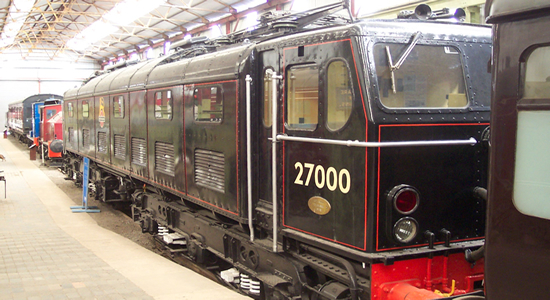 In 1975, some 7 years after closure of the ex-Midland Railway's Manchester Central and london St Pancras line, the Peak Railway Society was formed and a steam centre opened at Buxton. 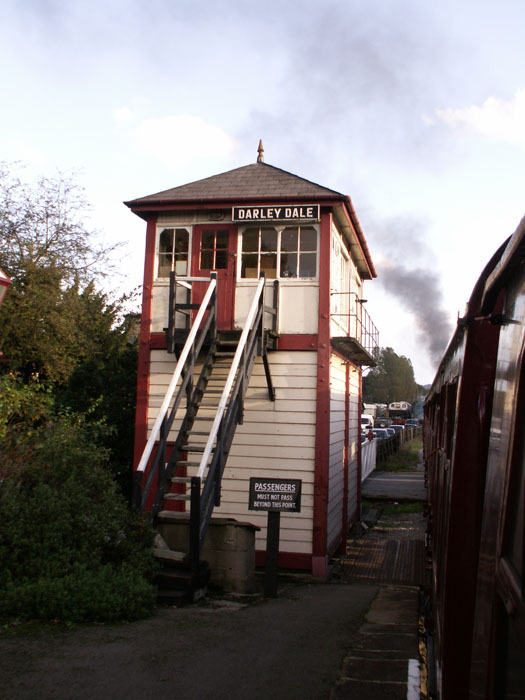 Steam services began through Matlock and Darley Dale in 1991 and the ex-locomotive department site at Rowsley, the railway's headquarters, opened in 1997. 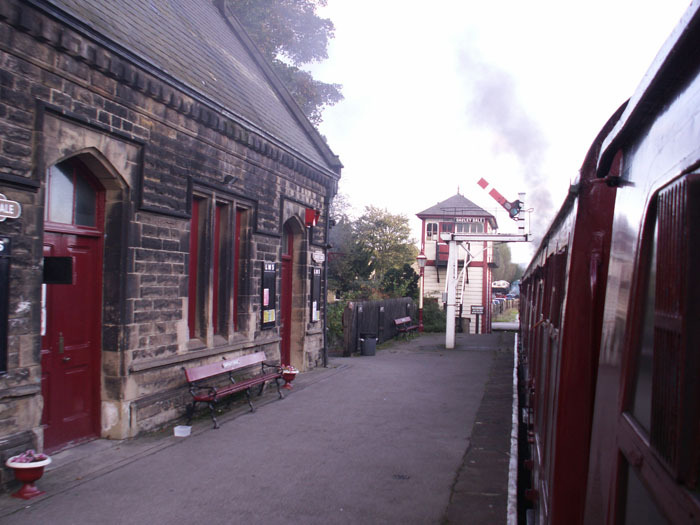 The Railway now operates heritage steam services between Rowsley South and Matlock Riverside (a short walk from the mainline Matlock station) and a number of special events throughout the year. 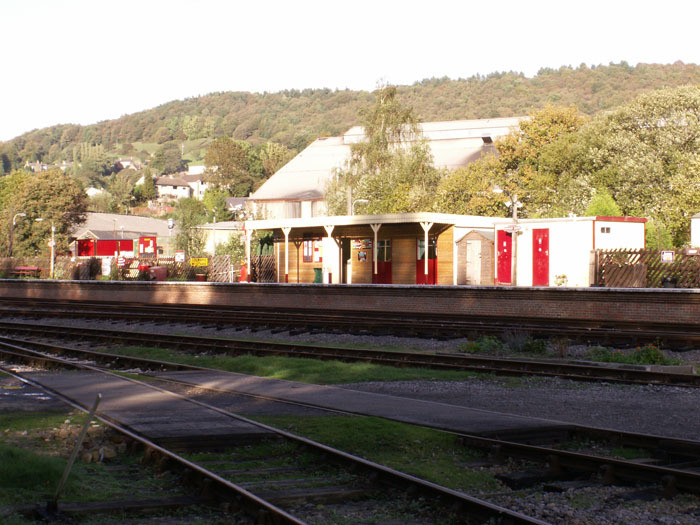 Site of a Midland loco depot built in 1926, here we see the present day station viewed from the sidings that now house the Railway's stock collection. 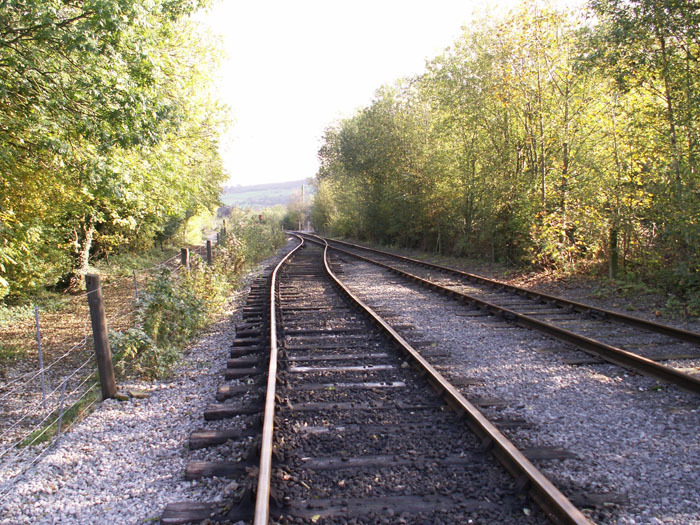 The line here once carried on to Buxton, and Manchester beyond, but now ends short of the level crossing ahead. 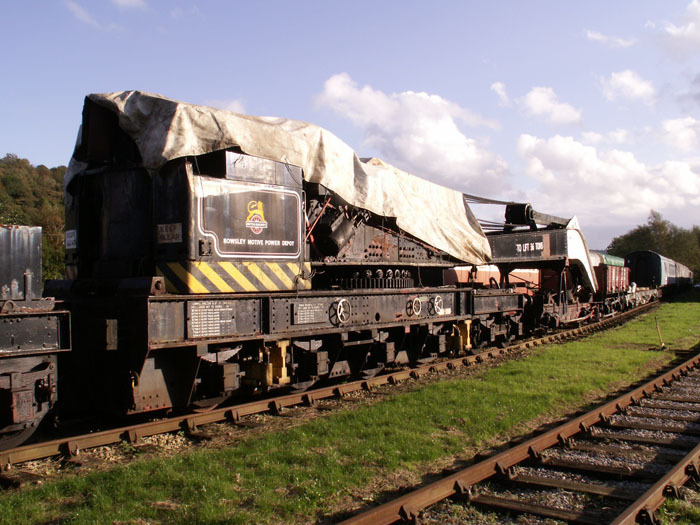 Stephenson & Hawthorns Ltd. 0-6-0ST No. 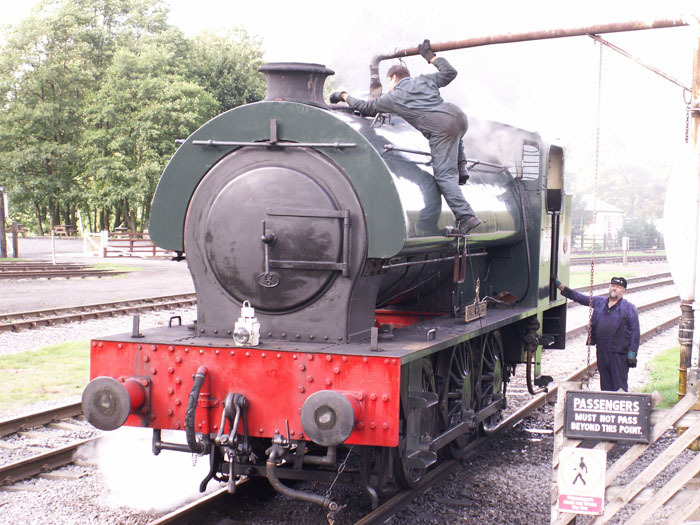 7136 'Royal Pioneer' takes on water at Rowsley station. 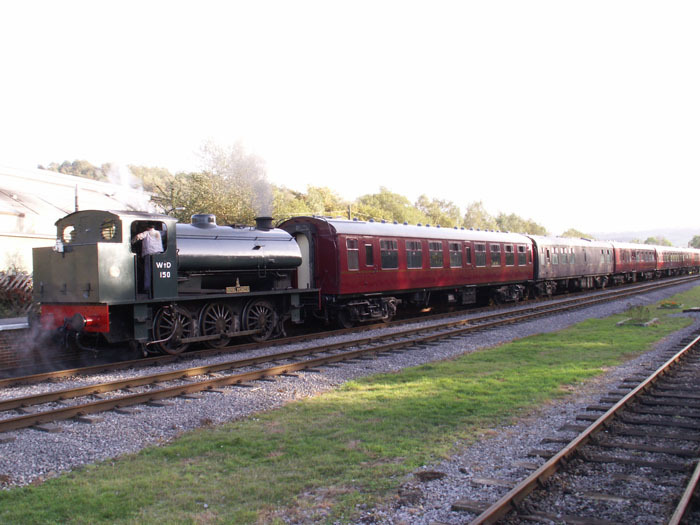 Built in 1944, and refitted in 1966 at the Hunslett loco works, the Railway purchased the loco in 1990 and it is seen here tender first on a passenger working from Matlock Riverside. 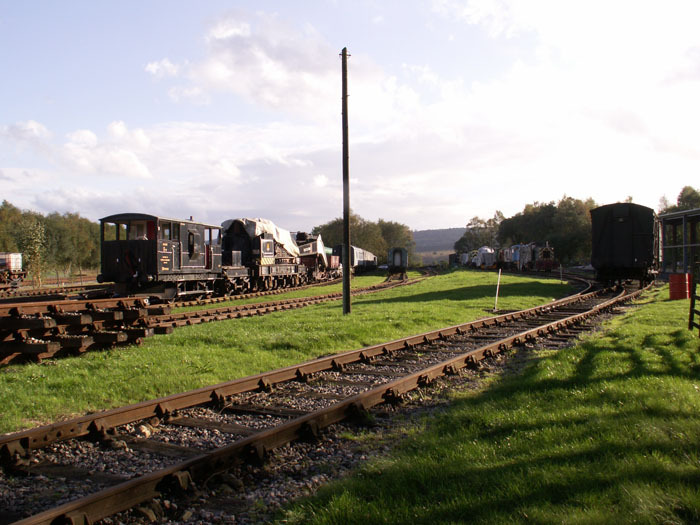 A view across the sidings and the site of the former loco works at Rowsley towards Darley Dale. Another view of the down platfrom building taken from a train heading towards Matlock Riverside. 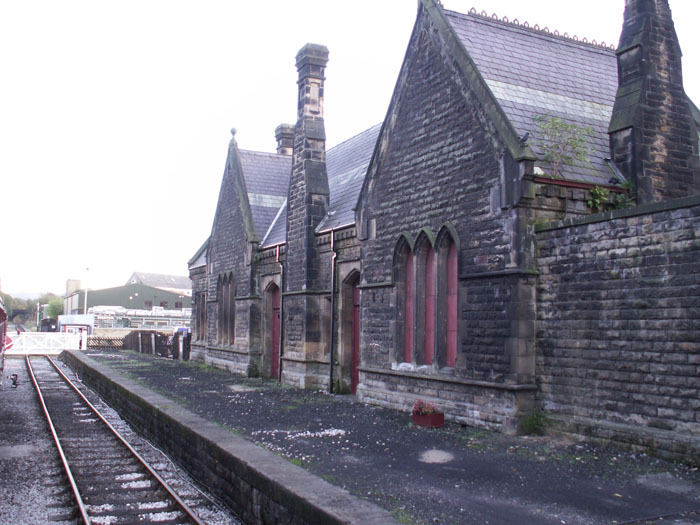 The up platform building is fully restored and contains a buffet, shop and toilet facilities. 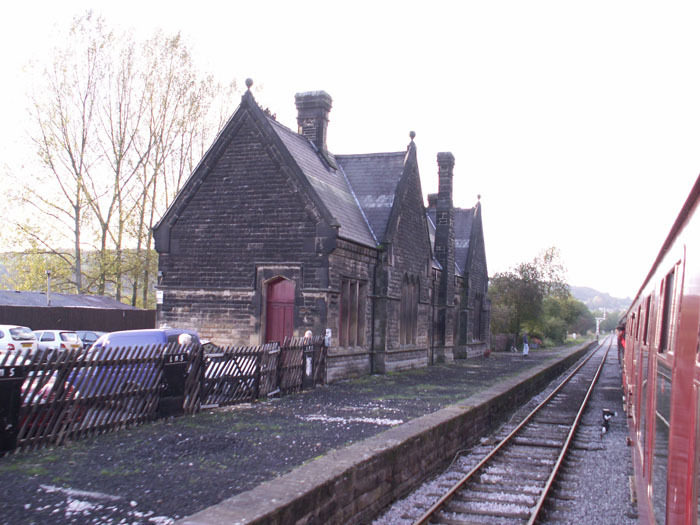 Once located at Bamford on the Hope Valley line, the signal box on the up platform seen here is not operational witht the level crossing beyond at Station Road controlled from a road level keeper's hut. 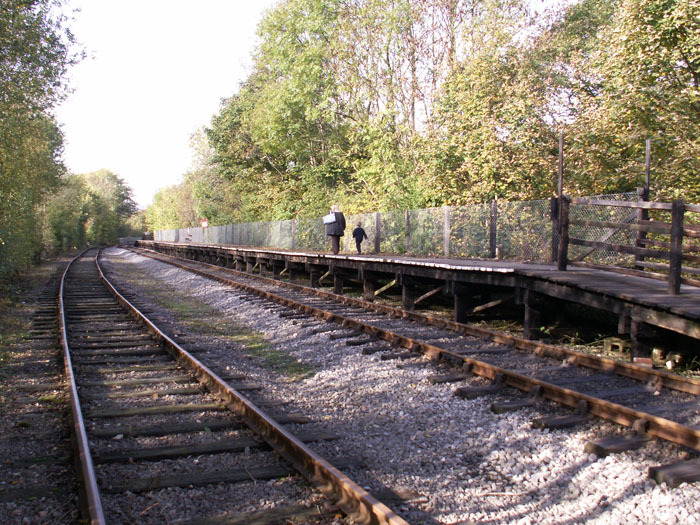 Following a short walk from Matlock station where the Railway has a shop, you arrive at Matlock Riverside, a single platform halt built by the Peak Railway. 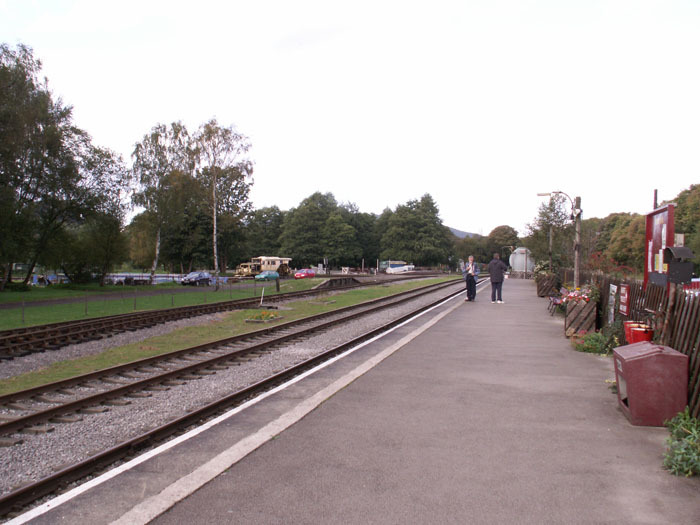 Here we are looking to Matlock from the platform with the passing loop returning to single track ahead. 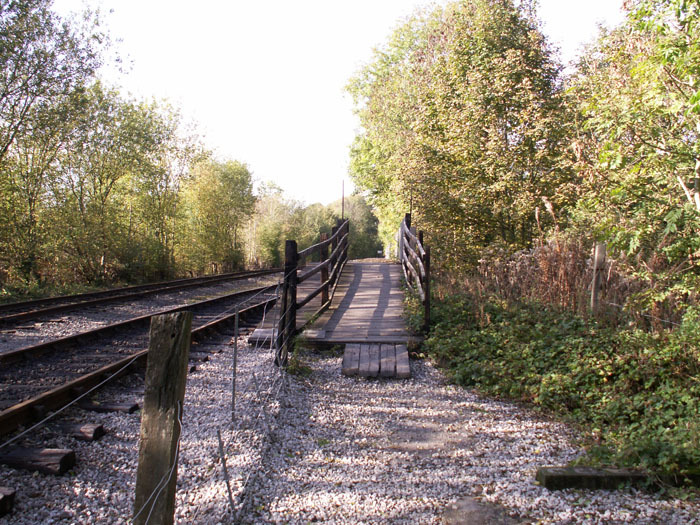 The wooden platform viewed from the trackbed. 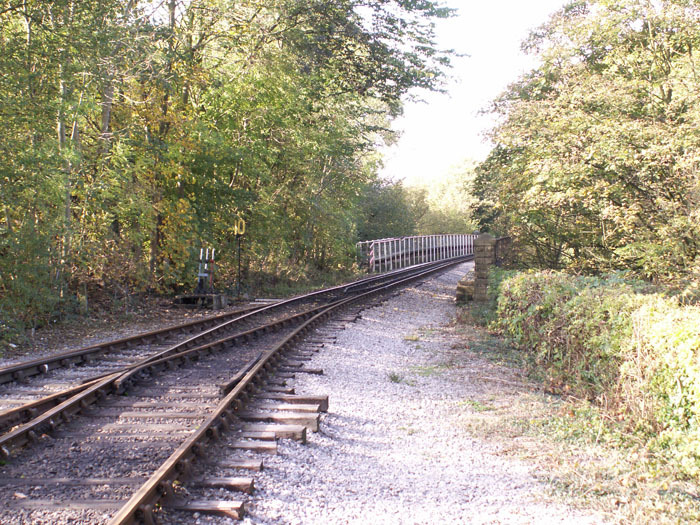 The track heading towards Darley Dale station viewed from the platform.